On 18th September The Cosmonauts: Birth of the Space Age exhibition will open at the Science Museum in London. We’re proud – in a small way – to have helped get it there. 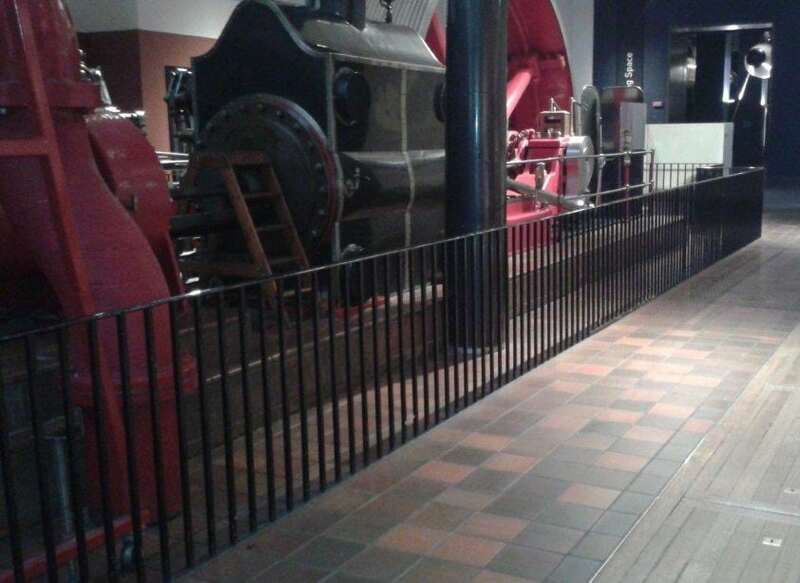 By removing and altering some of the railings around the Mill Engine in the Energy Hall we enabled some of the large exhibits to be brought through the gallery. Now, we’re waiting impatiently for 18th September so we can see what they were!